If This Than That is a simple to use cause and effect service that is linked to your social web apps. To create a recipe, you set a trigger from one web app to cause an action in another web app. Triggers are checked every 15 minutes. After creating your recipe, you can share your recipe. Shared recipes are edited to remove private account information and to also to add some directions on how the form needs to be filled out. This allows others to review your recipe and then activate it for themselves. This service is a great way to link social apps that aren't normally linked. For instance, you can set it up to automatically change your twitter picture when you change your facebook picture. 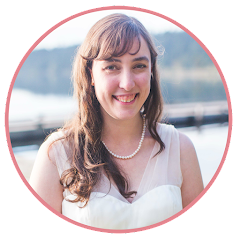 You can have it save all the pictures you upload to facebook to dropbox or Evernote or Picasa, or all of them! You can save a ton of information to Evernote without ever thinking about it. It is such a powerful service, but also very strange compared to other services. Generally, you will set it up and then forget about it. I have so many recipes set up, but have neglected to actually go to the service in several months. I went there the other day because I noticed that my pinterest to Evernote recipe was being tagged in Evernote as #posterest (I must have been on my mobile and got auto-corrected). They are constantly getting new channels and continuously working on development. It is such a unique product that really fills a void that needed filling. I definitely tip my hat to the folks at ifttt! Ifttt is pure ingenuity! There are currently 52 channels at the time of writing this. They are constantly adding more. I actually originally drafted this post a month or so ago and they were at 42 channels back then. It seems like I get emails weekly of new channels that they have added and new triggers and actions. Channels include facebook, twitter, gmail, Evernote, google talk, RSS feeds and so much more! There are 52 channels to date and are increasing constantly. Check out http://ifttt.com/channels to see the current list. Save Twitter fav to Evernote - twitter triggers recently got disabled... so this recipe should be dysfunctional. Read below for more info. Archive my tweets to Google Calendar - again, twitter triggers are supposedly disabled, so this may no longer be working anymore. Read below for more info. WordPress has a built-in publicizer that is supposed to auto tweet and post to facebook every time you post to WordPress. I have found that the twitter posts are reliable but facebook fails. Because of this, I set up a recipe to post to my facebook page every time I post a new wordpress article. Unfortunately... Twitter's 3rd party app agreement recently provoked ifttt to disable all twitter triggers in order to comply with the agreement. Pretty much Twitter says you can't use 3rd party services to do anything automatically with your twitter data. It's interesting, because it does look like some 3rd party services are still able to be integrated with twitter. I'm not sure what made ifttt so different from all the others or if other services are just ignoring the twitter policy. As such, I'm not sure if the two twitter recipes above will still work, but the link is still working. You can read more about this at the verge. There are other ways to save your data though. Here are 8 ways to archive your tweets now that Twitter blocks IFTTT from the venture beat. It notes that you can save your twitter posts to Evernote directly from Evernote. It is still a real disappointment. My data should be mine to do with as I please. 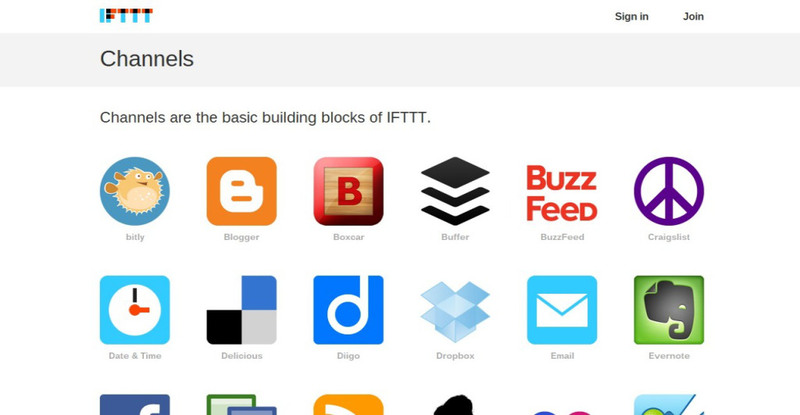 Do you use IFTTT? What are your favorite recipes? What do you think of the Twitter's 3rd party policy and ifttt's decision to disable the twitter triggers? Post in the comments below!